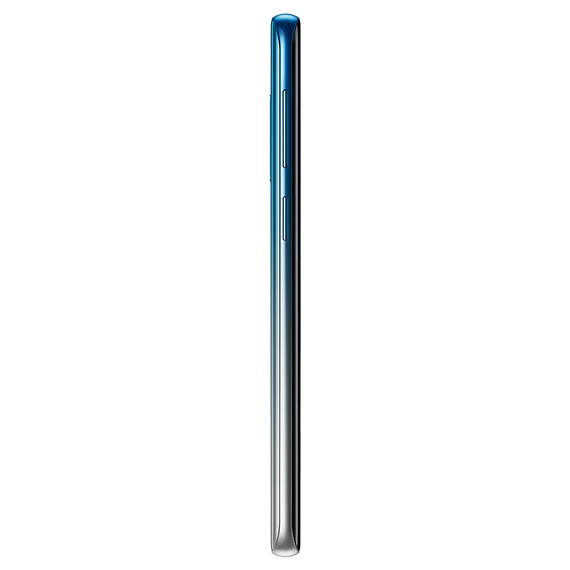 Smartphones are all the same; boring black slabs of glass, metal, and/or plastic, with no character, no soul. That's where we were at a couple of years ago, before Huawei and others decided to change things up and introduce bright colors and gradient designs. 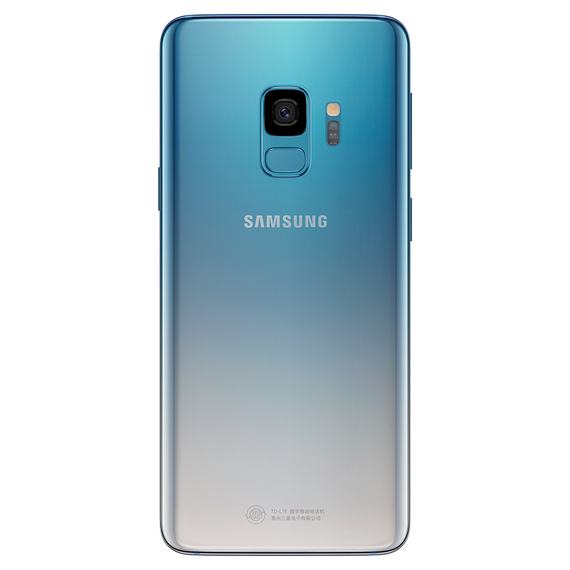 Now they're all at it, even OnePlus, and Samsung has decided to join the party with an Ice Blue option for the Galaxy S9. 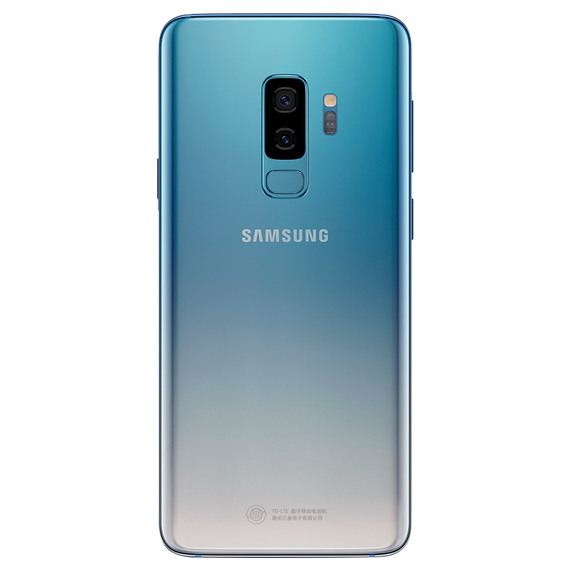 It's not actually the first time Samsung has employed such a style — the Galaxy A9 also had handsome gradient stylings — but it's the first time one of its flagship phones has looked this pretty. 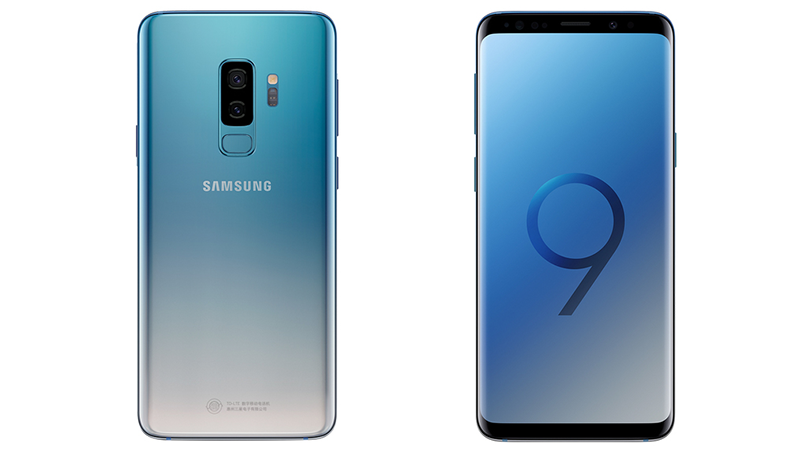 Both the S9 and larger S9+ with dual cameras have been given the freeze treatment, as you can see in the gallery below. There's a chance this could be released in other regions later on, but I wouldn't hold your breath. 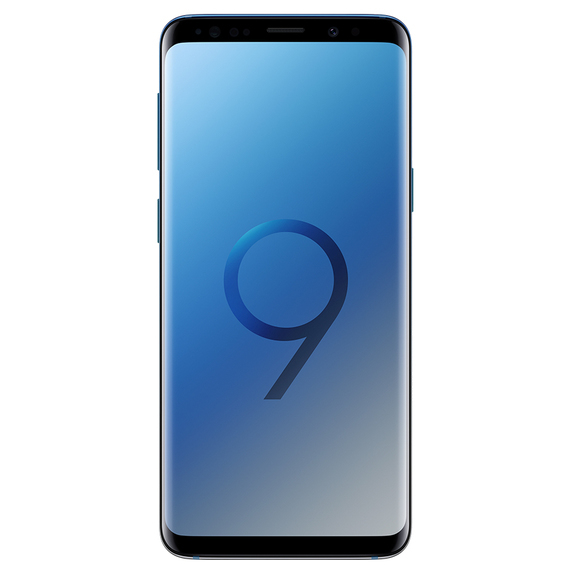 Not to worry, though, as we don't have too long to wait for the Galaxy S10 now, which will come at or around the time of MWC 2019 at the end of February. Its expected to launch with some similarly interesting colorways.